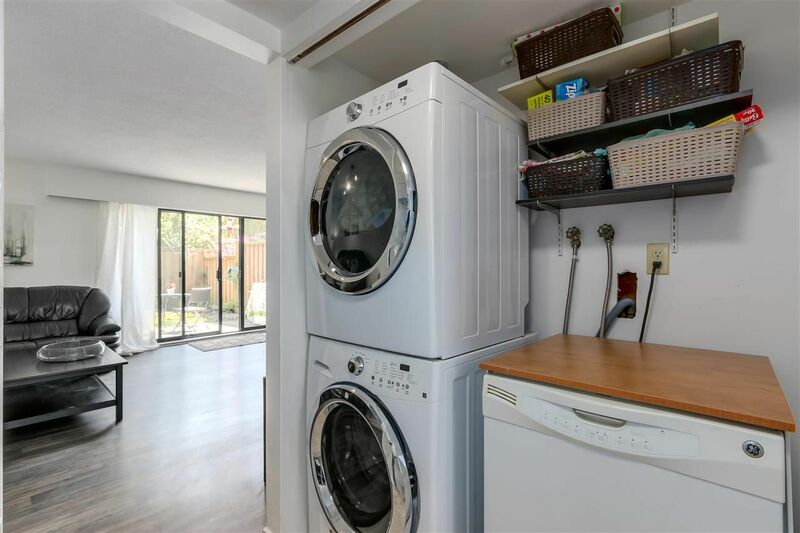 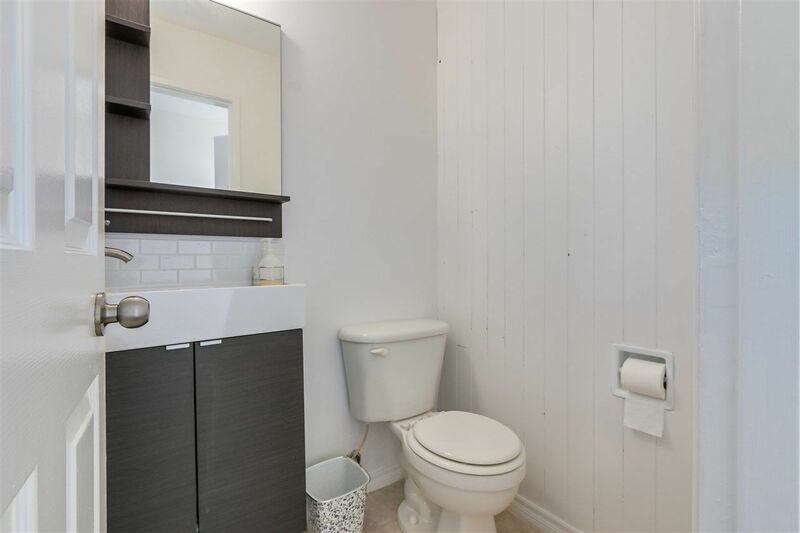 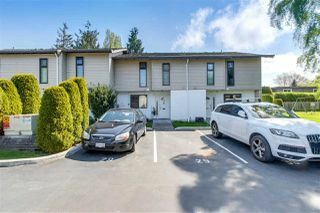 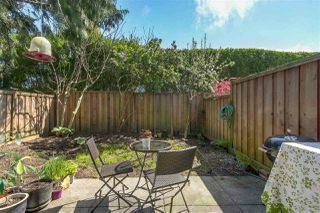 Steveston North townhome on two levels with 3 bdrms up. 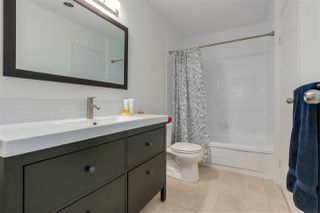 Many updates include new laminate flooring, carpets, backsplash, new bathroom vanities with modern touches and freshly painted throughout. 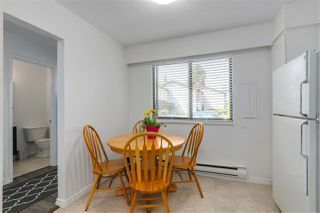 Bright kitchen with eating area. 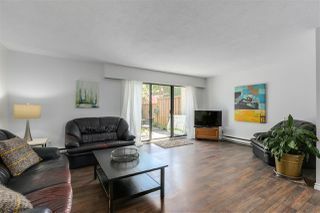 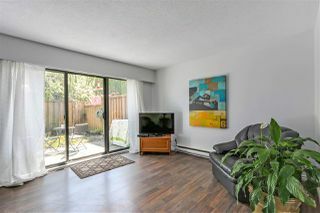 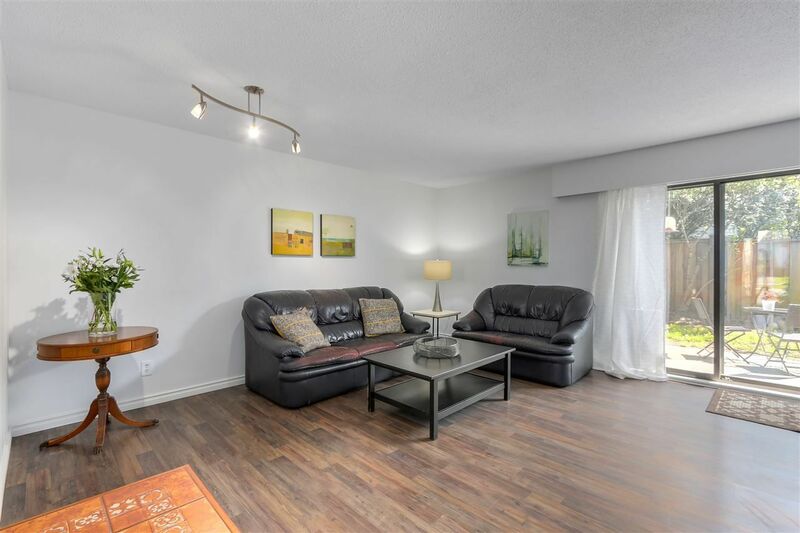 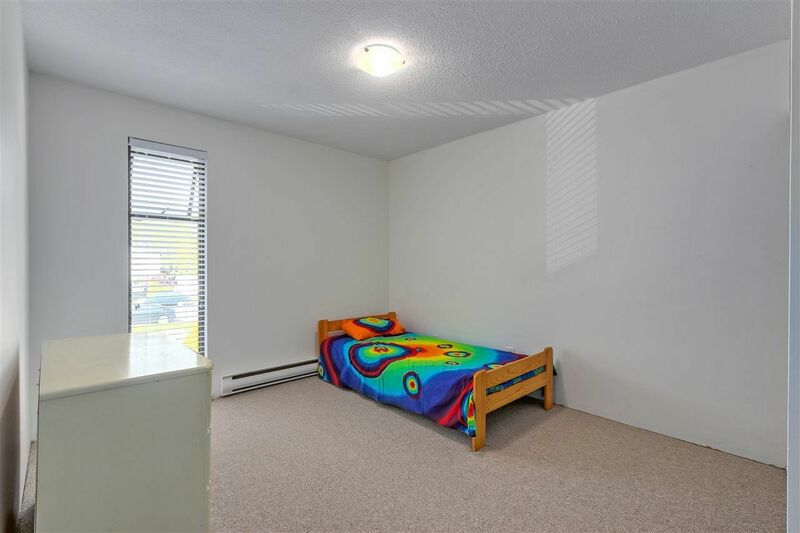 Spacious living room, with sliding doors that lead out to a sunny east facing, quiet, fenced yard. 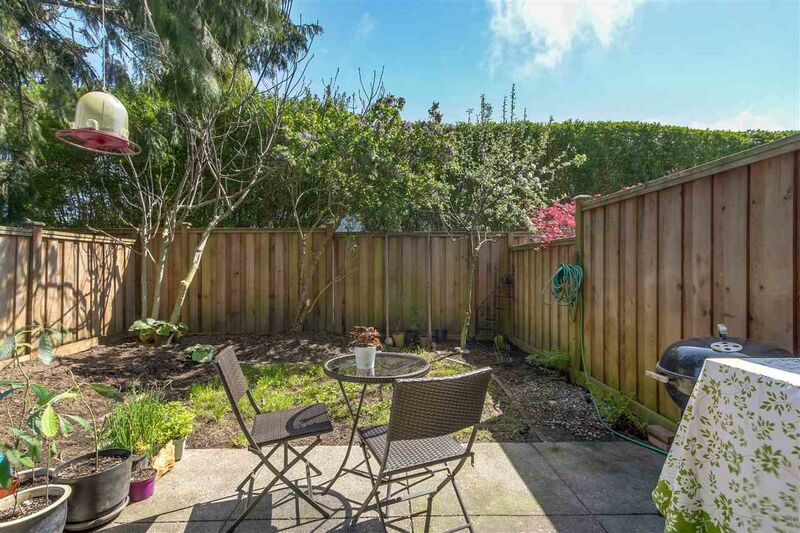 Perfect for the weekend gardener. 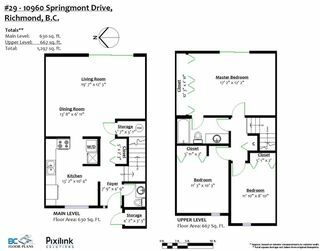 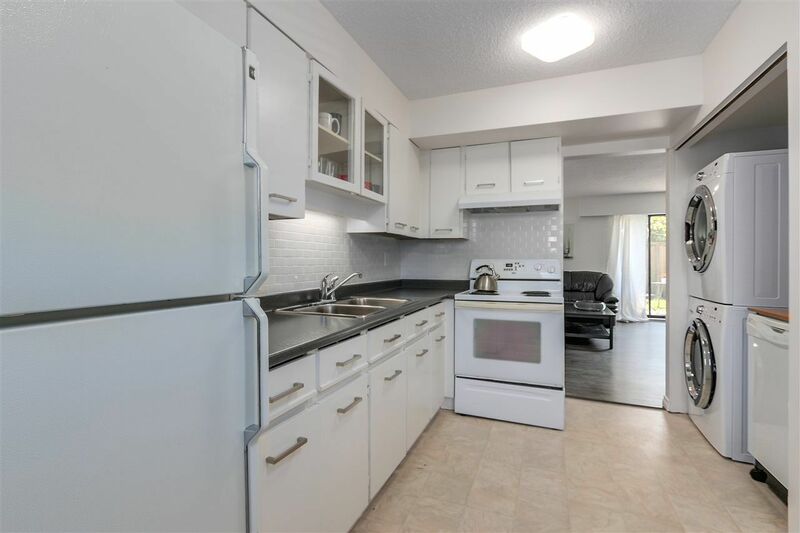 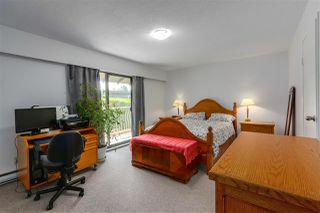 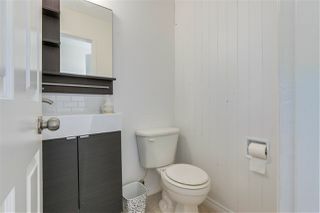 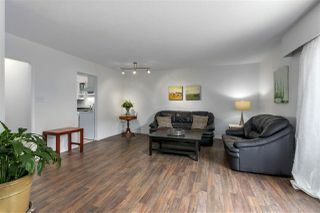 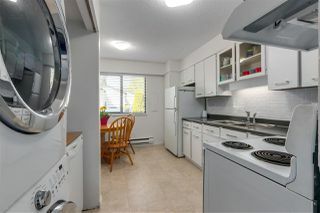 Great location with a short stroll to the sea walk, Garry Point Park and Steveston Village. 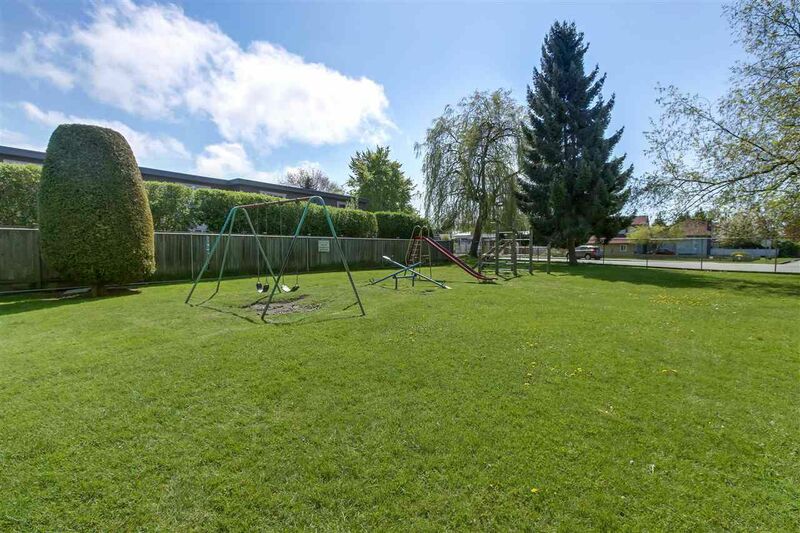 Bonus, fully fenced outdoor common area. Near Manoah Steves, Hugh Boyd and Dixon Elementary (French Immersion) and RA McMath Secondary. Direct bus route to Richmond Center and Canada Line. 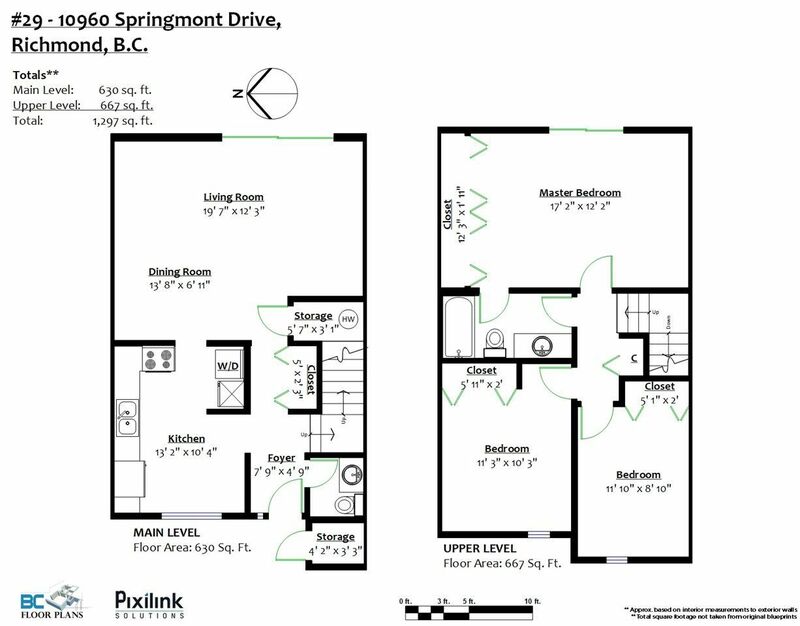 Ideal for a growing family or for downsizing.